Okay!! So I am pretty sure I am the only person in blog-land posting a sandbox reveal and tutorial on the last day of October! I may not get a lot of points here for timeliness, but I promise I’ll make it up to you in awesome-ness! Why on earth did I make a sandbox in October, you’re probably asking? Well, besides that I live in Coastal Carolina and our temps are still pretty mild…I do have a really, really good reason. 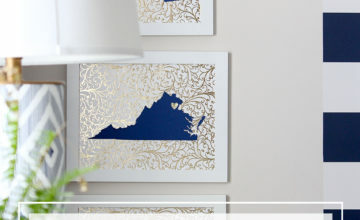 A few weeks back, the lovely people over at Wayfair asked me (yes…little ol’ me!!!!) 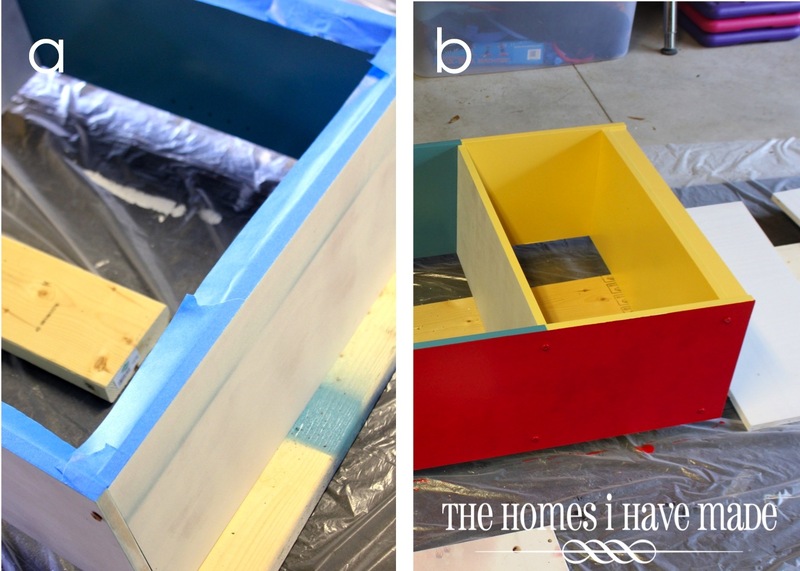 to participate in (my very first) DIY Blogger Challenge. 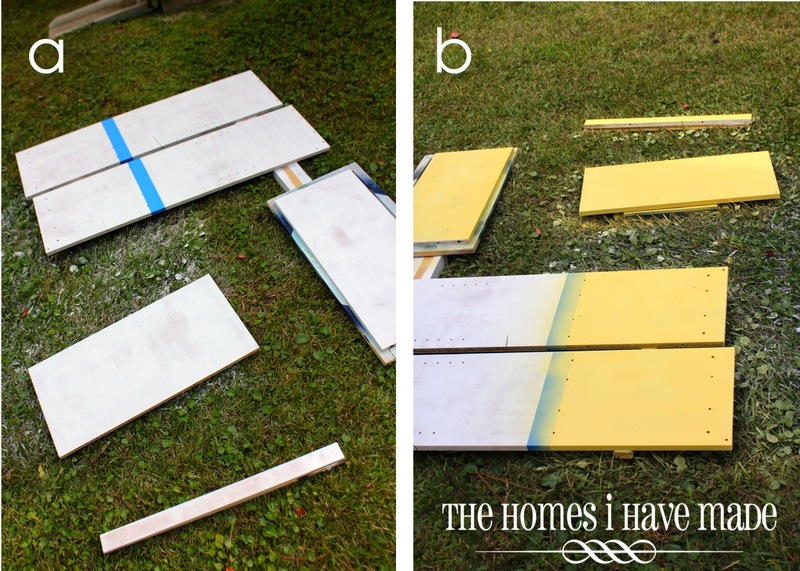 I got to pick one of three items (a bookcase, a pendant lamp, or a coffee table) and was given $50 to give it a complete makeover. Not sure what exactly I was going to do at the time, I opted for the Furinno 3-Tier Bookcase because surely I had a nook in our house that needed a bookcase. Well…believe it or not, I couldn’t find ANY spot in our house for a bookcase! 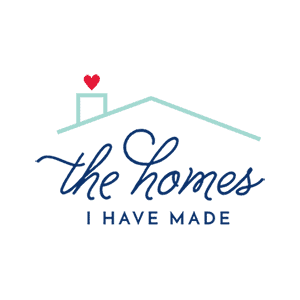 And since I am pretty passionate about only making things that will work for our family and our home, I was determined to come up with an idea that we would actually use! 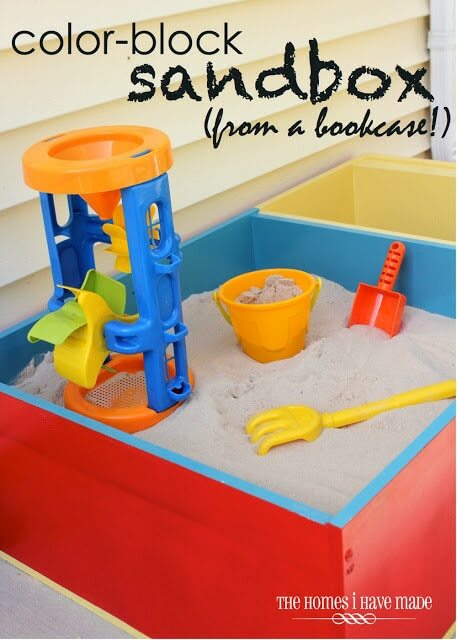 After tossing around a couple of ideas with my husband, we decided to turn this plain jane bookcase into a fantastic sandbox for our son! After making my item selection with the Wayfair folks, it arrived super quickly. Here’s what I started with! a. I laid out all the pieces in order to take inventory and plan my design. b. I knew paint was going to be involved (if you’ve been coming around here for a little while, you know that oak color isn’t my thing :), so I went ahead and primed all the pieces (both sides) with Zinsser 123 Primer (oil-based). 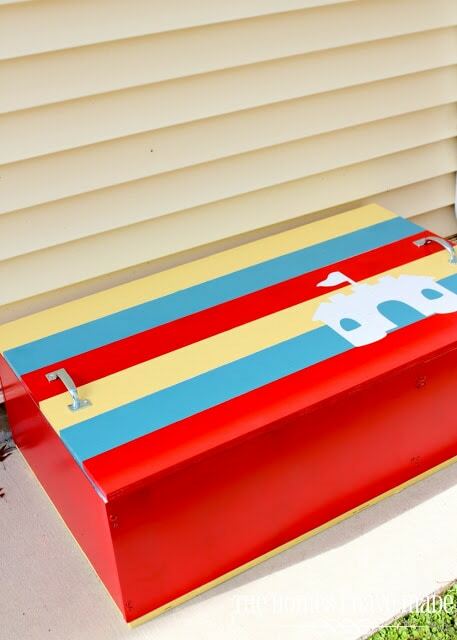 Since this was (eventually) going to go outside, I wanted it to coordinate with the red bench I painted over the summer. I paired the red with a light yellow and turquoise to go with our year-round outdoor fabrics. 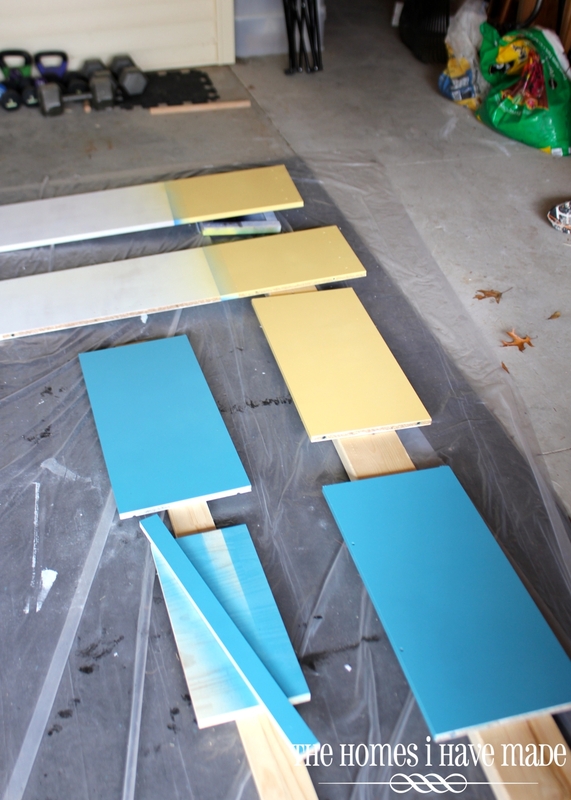 (On a side note, this was my first time using the Valspar Outdoor Spray Paint…I am usually a Rustoleum gal. Let me just say, I hate the spray nozzle itself but I love the coverage and final sheen. 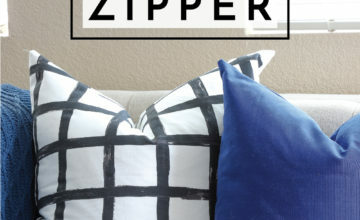 This might be my new favorite outdoor paint!). I wanted a really neat color-block pattern for the sandbox with different colors for the outside and each compartment on the inside. 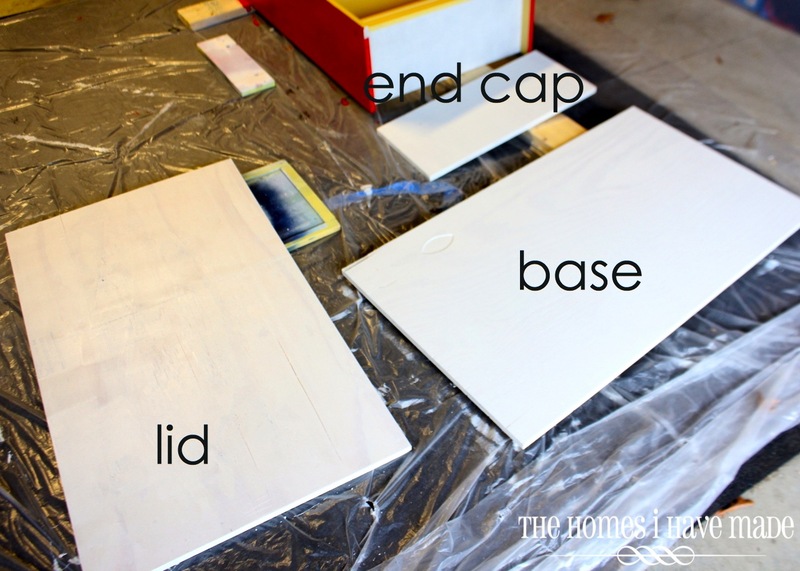 Since I was doing this mostly with spray paint, I had to carefully plan out my painting steps. I started by painting the insides only. a. After giving the primer a few days to dry, I sorted my pieces based on where they were going to end up (when the bookcase was assembled) and taped off the longer side boards (since these were going to be painted two colors). b. I then gave the boards two solid coats of the yellow spray paint. 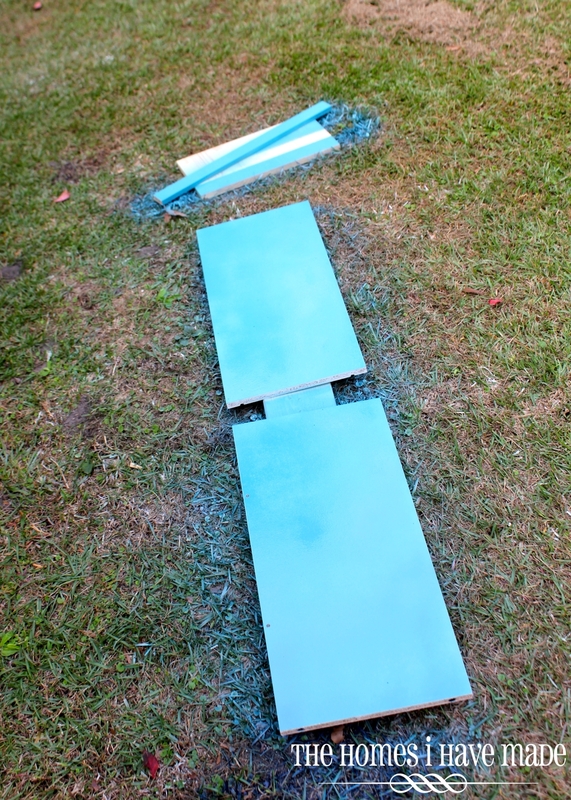 The remaining boards were painted blue. After my first day of painting, here’s where I was at. All the end/shelf boards were done, but the long side boards still needed their coat of blue paint. Again, because I was using spray paint, I had to get creative with masking off my yellow ends. 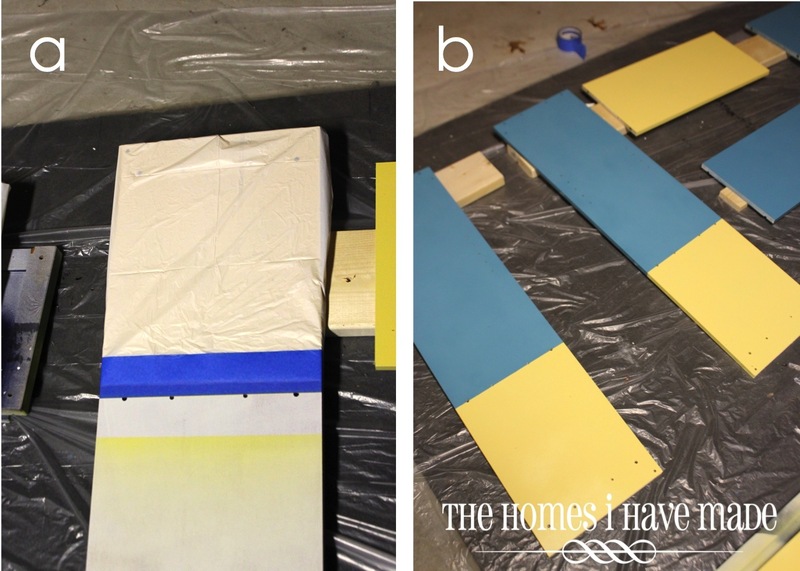 a. I used painter’s tape and trash bags wrapped around the yellow ends to ensure they remained yellow! b. I then used blue spray paint to paint the other half of the boards. This picture is how the long boards looked after painting and removing the tape. 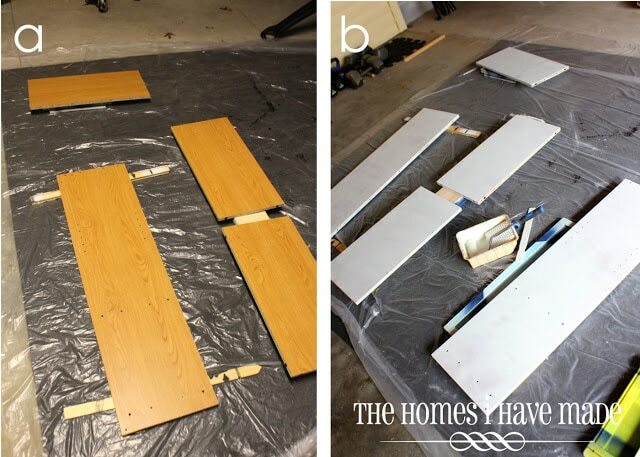 Before painting the outsides, I assembled the bookcase using the provided instructions and hardware. It came together in 10 minutes! With it assembled, it was easier to paint the outside of the bookcase. a. To make sure all my spray painting stayed clean, I taped off the top rim of the bookcase (already painted with the spray paint) with painter’s tape. b. I then painted the outside with my red Rustoleum paint using a 4″ roller. Because we were not going to use this for the intended purpose (as a bookcase) and it was going to be holding 200 pounds of sand, we reinforced all the junctions with extra screws. We also screwed the second shelf (the blue one) up agains the yellow shelf. This completed my color-block pattern all the way around the compartments. 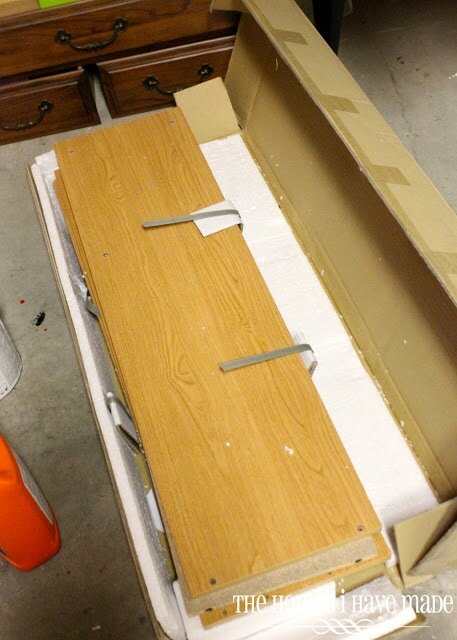 Next, we set off for the hardware store to get some 3/4″ plywood. What for, you ask? Well, we needed more sturdy wood for the base (again, to hold all that sand), and also wanted to make a lid for the whole box. Lastly, so that we didn’t have a hallow lip on one end (remember, this is a bookcase), we got an extra piece of plywood to be an end cap on one side. a. You can see the “lip” we were trying to cover with the plywood so that we would have a nice smooth box all the way around. b. Greg just screwed the end piece in all the way around the bookcase end. 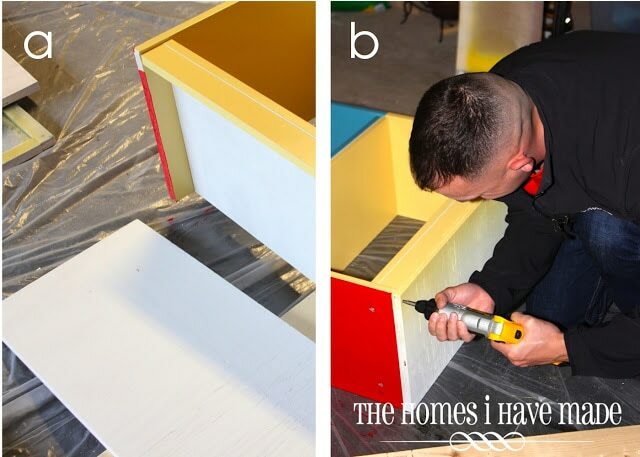 a. I first primed the base and then taped off the top portion that lined up with the yellow cubby of the bookcase. I spray painted the top 1/3 yellow, as well as all the edges. b. I then covered the end with a trash bag and taped off the rest of the edges. c. I spray painted the bottom 2/3 blue. This picture is after painting and removing the tape. Once all the paint on all the surfaces was dry, it was time to put the whole thing together! a. We flipped the bookcase onto its front so that the back was facing up. b. 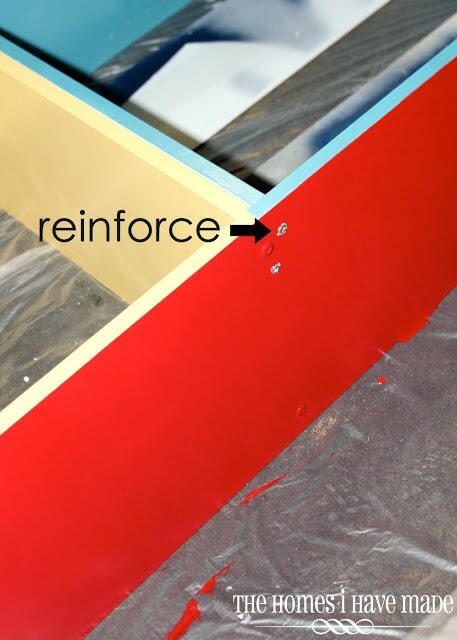 We then placed the (newly painted) base face down on top of the bookcase, lining up the right colors. After lining up the outside edges, we screwed it into place all the way around. We could have stopped there, but we wanted to make sure the box had drainage. a. 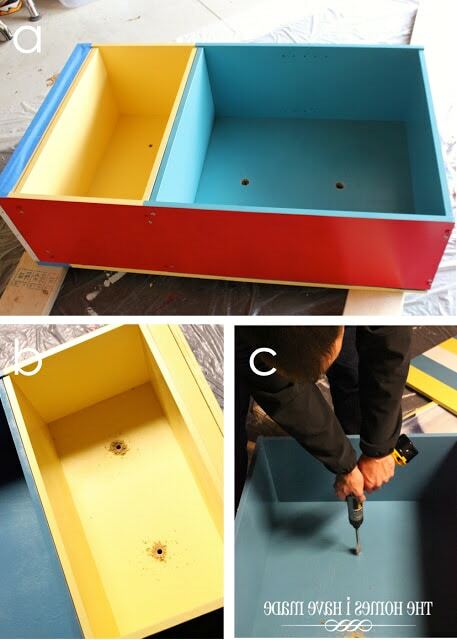 Using a special drill bit, Greg drilled holes into the base of both compartments. b. For the yellow compartment, he drilled two 1/2″ holes. c. In the blue compartment, he drilled two 1″ holes. a. Any surface that was not supposed to go red was taped off. b. All final surfaces were painted red with the 4″ roller. We then moved the box to its new home (right outside our side door) and filled the larger of the two compartments with four bags of sand. 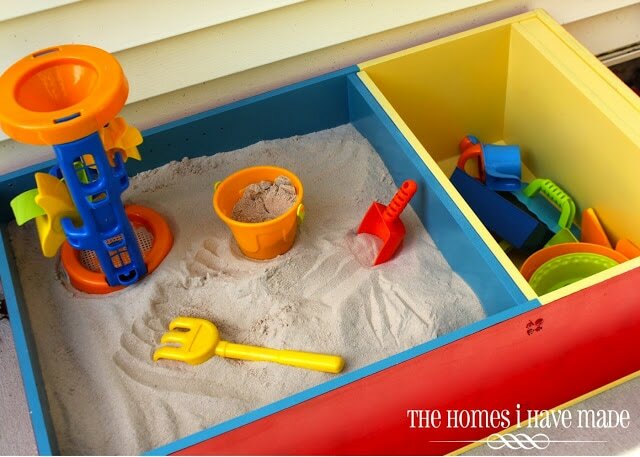 The other compartment holds all of our sand toys and shovels! It’s a perfect little size and a cute addition to our yard! 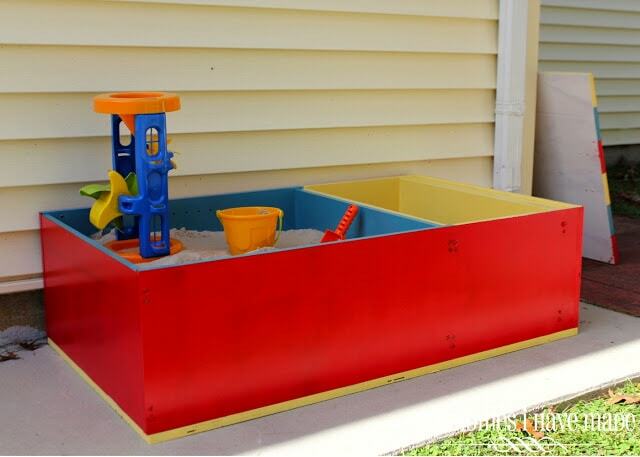 Since this sandbox is permanently outside (and it’s WAAAAY too heavy to move when it rains! 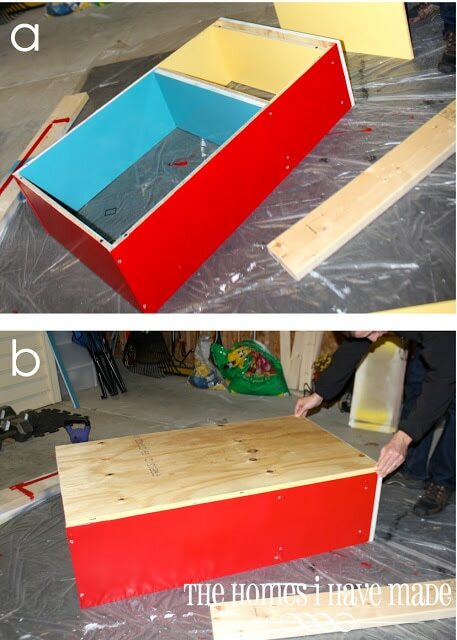 ), we wanted to make a lid for the sandbox that would keep it protected from the elements and wild animals, but easily removable for playtime. a. We started with a piece of plywood, cut exactly the same dimensions as the base. It was primed with Zinsser 123 Primer. I then cutout a sandcastle graphic from plain contact paper using my Cricut (image from the Doodlecharms cartridge) and applied it to the lower right corner of the plywood. Using a ruler, I measured out six equal horizontal lines on the plywood. a. 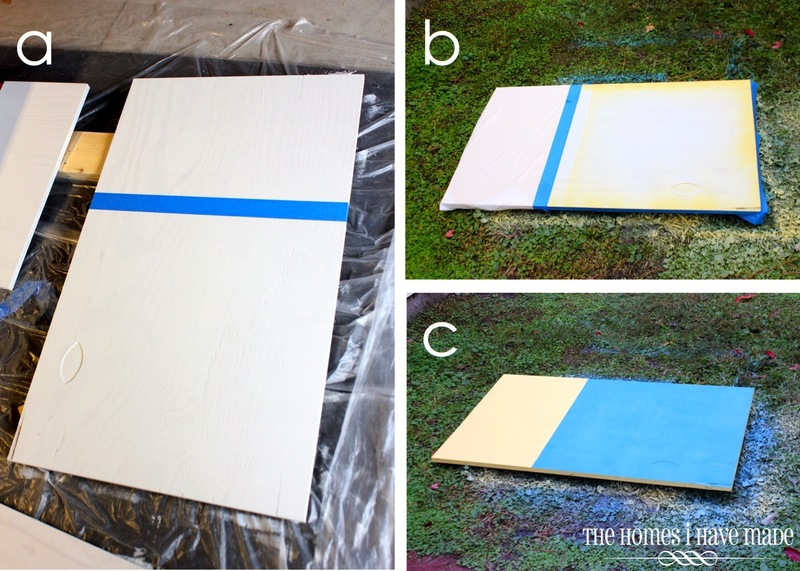 Using trash bags and painter’s tape, I masked off the whole board except for the yellow stripes. 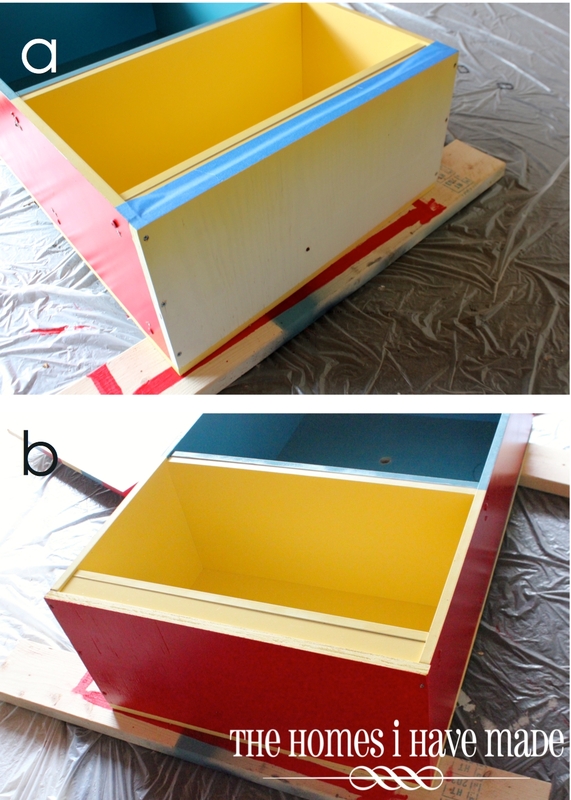 b. I then gave the stripes two coats of yellow spray paint. c. I then removed the tape and trash bags to reveal the yellow lines. This was allowed to dry for a few hours before I started over again. a. I masked off the (now) yellow lines and the future red lines with painter’s tape. b. 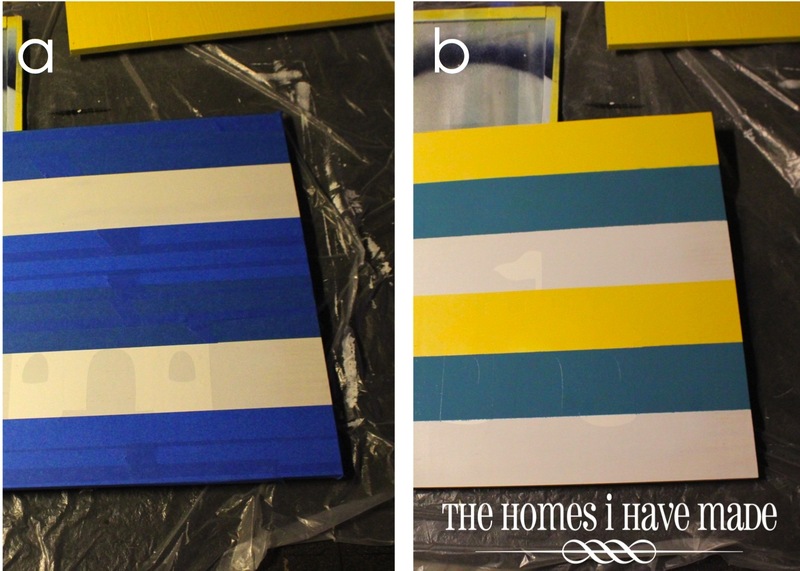 Like above, I gave the stripes two coats of blue spray paint, removed the tape, and let it dry thoroughly before proceeding. a. I masked off the yellow and blue stripes. b. I then gave the final stripes two coats of red spray paint. c. I pulled off the tape to reveal a fantastically striped lid for our sandbox! But it wasn’t quite done! Remember that sandcastle? I pulled off the contact paper castle to reveal the white silhouette underneath. Love love love this!!!! I think the lid is my favorite part of the whole project! Lastly, we added two heavy-duty handles to each side using screws. Now the lid can be lifted and moved out of the way whenever it’s time to play! And the sandbox sits all cute and protected when not in use! Before I could officially proclaim this bookshelf transformation a success, I had to give it the ultimate test drive: the Toddler Test! Suffice to say…Henry LOVES it!!!! So there you have it! A really fun transformation of a standard stock bookcase into something cute and usable for our home and lifestyle! Even though winter-time is approaching, I know it will get a lot of use! And what about that $50 budget? Here’s how it broke down! Thank you SO SO much to Wayfair (for the bookcase and the challenge) and to Giftcards.com (for providing the gift cards for the makeover). I was honored to be selected for this challenge, and had such a good time putting my creative skills to the test! I am so thrilled with this new addition to our yard! What do you think? 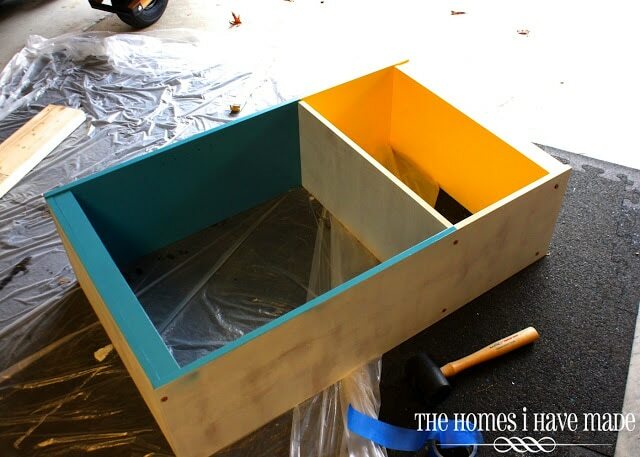 Have you ever done something “outside the box” with a bookcase or other furniture item? Phew – between finishing this project during Hurricane Sandy AND writing this marathon of a post (I think it’s my longest one EVER!)…I.am.spent. OMG!!! 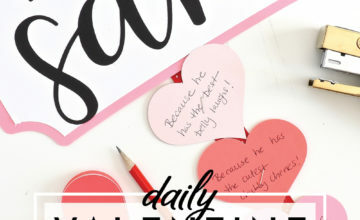 That is super cute and creative!! You totally amaze me at what you come up with and the colors you use are always so bright and fun!! Love it!! What a great toy/sand box. You really were creative and skilled to think of this and do it so well. 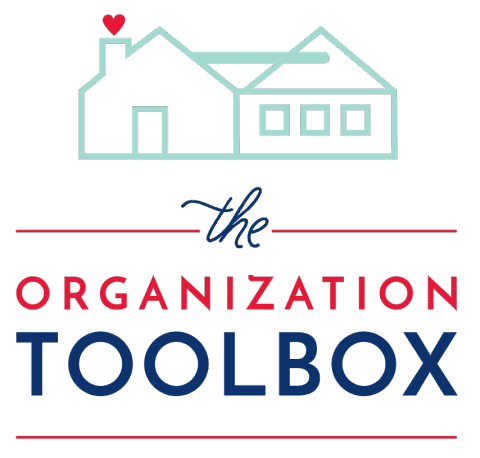 I love this and it is great for Arizonians like me. It is perfect weather for a project like this! Very, very cute! I love the colors and it's just the right size for your little boy. 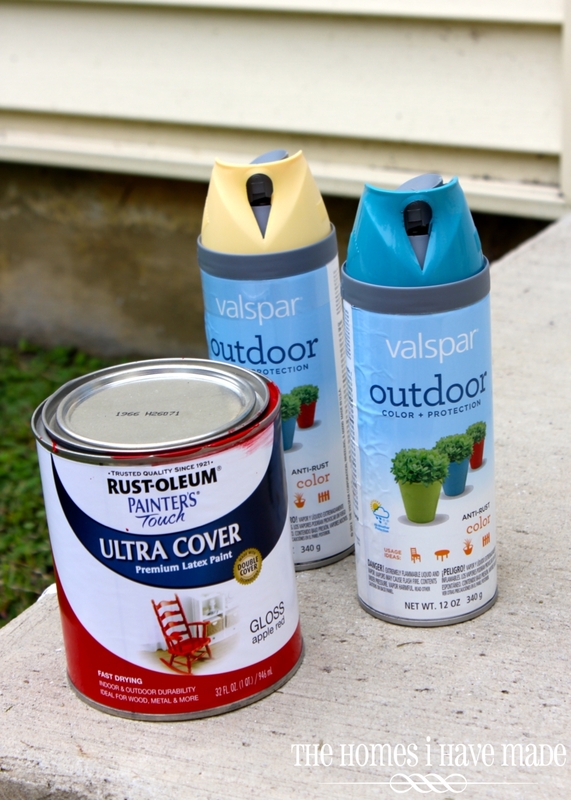 By the way, I thought I was the only one who was unhappy with the spray nozzle on the Valspar cans. They are really a pain to use but, until now, I have not seen one other person complain about them. Valspar's colors are great, their spray nozzle is awful. I'm interested to know how this has lasted up to weather? Has the wood warped over time? It's very cute! Thanks for your comment! It has held up okay…because the bookcase is MDF covered in wood-patterned paper, the paper has started to peel off from the elements. It doesn't effect the "play-ability" of the sandbox, but I foresee me sanding off the paper at some point and re-painting it the outside surface. The inside of the box is just fine! The lid has warped a bit – we should have weather-sealed it like you would a deck. It protects the inside fine enough though, the sand has remained clean and free of debris, which was its main purpose. Hope that helps! I was wondering the same thing as the above person. 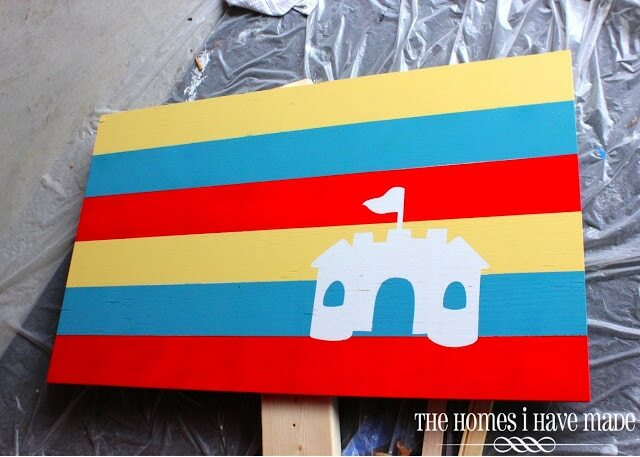 I run a in home daycare and I love what you did with this it looks amazing. I live in Arizona so it doesn't rain a lot here but when it does it pours. Has the wood held up to rain and weather well. Also is there room for more then one kid to play or would you recommend a larger bookshelf. 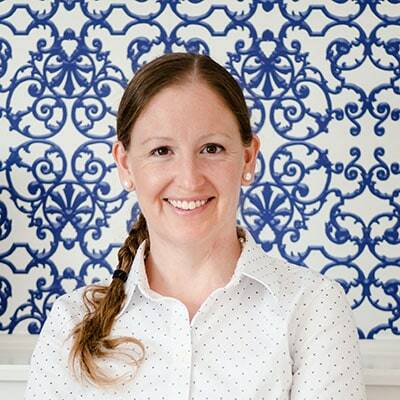 Hi Ashley – please see above for my response to its durability. If we didn't have the sandbox up against the side of the house, I'd say a good 2-3 kids could play in it. With one side blocked off, only two can play at it. Depending on how many kids, a longer and skinnier bookshelf would be good. A "bigger" shelf may not help as little kids won't be able to reach the center (does that make sense)? One thing we might do is put casters on the bottom so it can be rolled outside when it's nice and then into the garage when we know bad weather is coming. This is amazing! I love your creativity! I am working on sprucing up my elementary school's courtyard and this would be perfect for the younger ones and those with special needs. I was wondering if the drain holes are necessary since it had a lid? And does sand come out of the holes? Thanks in advance! So after your advice we did decide to make this. We used a old head board we found at goodwill for 5 bucks. We did put it on caster wheels so we could move it around as need be and it turned out fantasic. It ended up costing us around $115. They caster wheels were around $40 and we needed much thicker wood on the bottom to hold the weight of the sand and kids. So that was around $50. 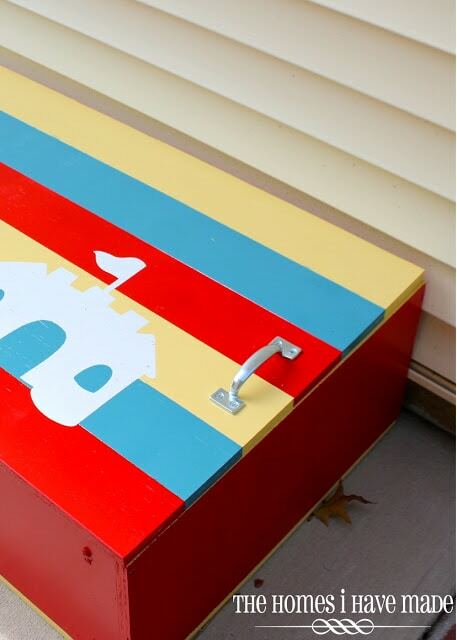 Then paint handles screws and that kid of supplies. Around $115. But I beleive this is well worth it because the quality will last forever. Plus those tiny plastic ones are around $75 anyways. I wish I could show you pictures its awesome we are so happy thanks for the idea. Hi Ashley! 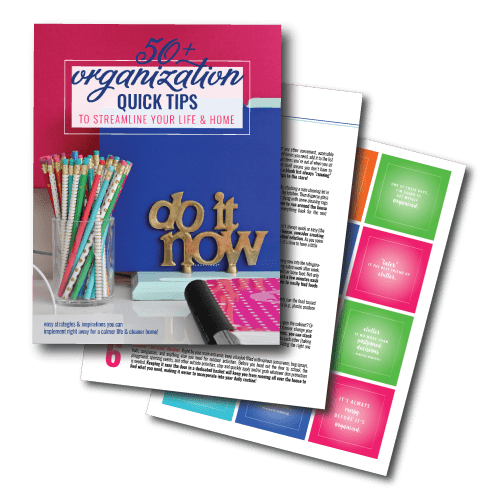 So glad you gave this project a go and it's working out for you! Would love for you to send me pictures if you ever take some!!! Thanks for letting me know how your's turned out!! I love this! I'm hoping to add a sandbox outside this year, but my husband isn't sold on the idea. Something like this, including lid and toy storage compartment just might bring him around. Thanks! I run a daycare from my apartment which is actually a walk out basement apartment. 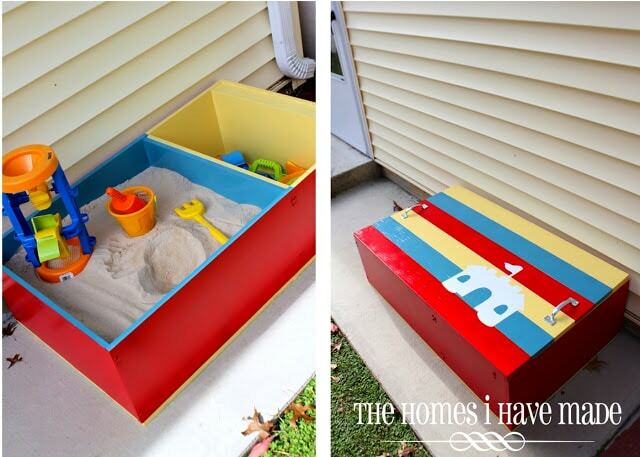 I have no place to put a sandbox – BUT this is doable! 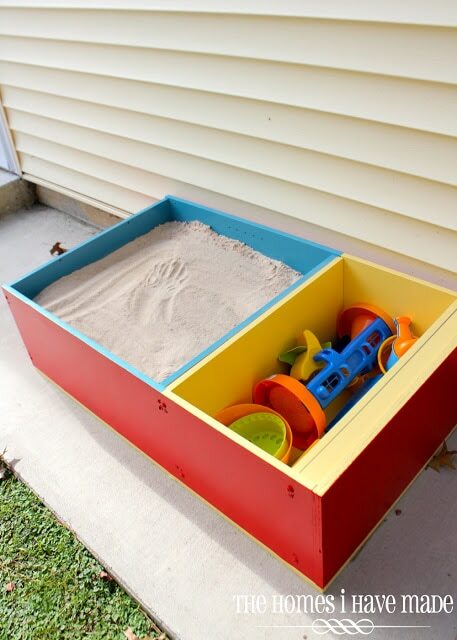 I am actually using a big rubbermaid box as our sandbox and I think this bookcase would be a much better idea. Thanks for the stupendously wonderful idea! Darling. I hate to sound dumb but why did you need drainage holes? thanks for sharing. SandyQuilts…I am glad to see I am not the only one that is wondering about the drainage holes. My thought was the sand would come out through them. This is BRILLIANT! 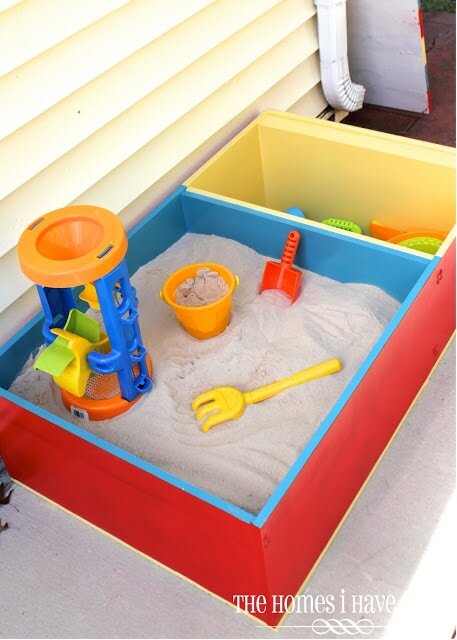 I have been looking for a sandbox for my son that I actually like. They are all either way too expensive, way too big for my tiny yard or just plain ugly. 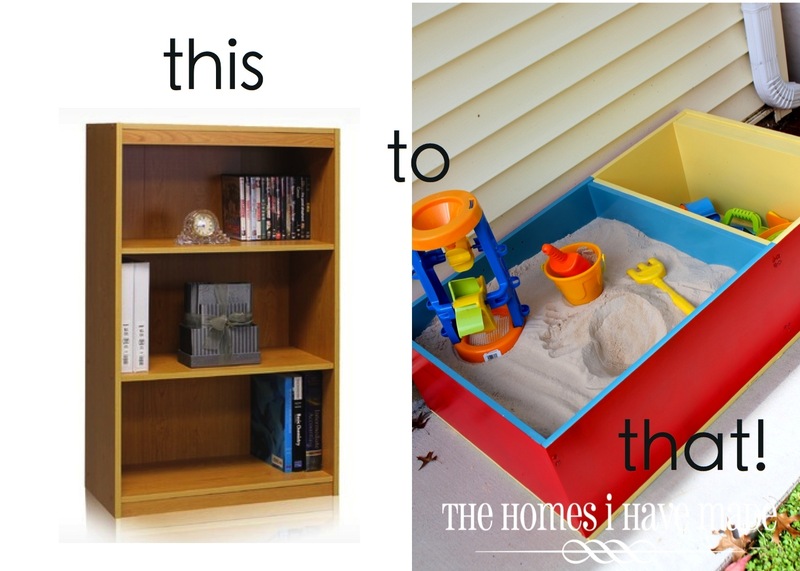 I have an ugly old bookcase taking up space in our spare room that would be perfect to make into a custom sandbox. I already had paint designs taking shape in my head before I made it half way through this post. It was a genius transformation. 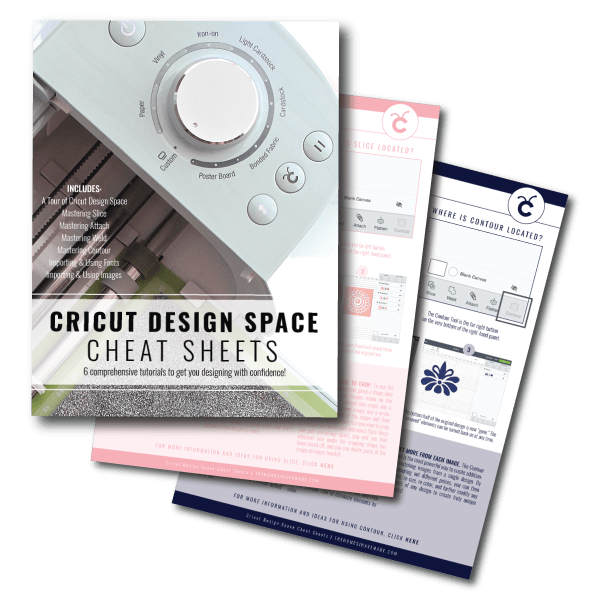 Hi, it may be a silly question – why did you need drainage for the box? This is amazing! Great idea, I love it! Got some great ideas here, my skills may not be upto it I am afraid but going to give it a try. I believe the holes are for any water that does penetrate the box will drain. I would rather have the holes for potential water penetration than soggy sand. 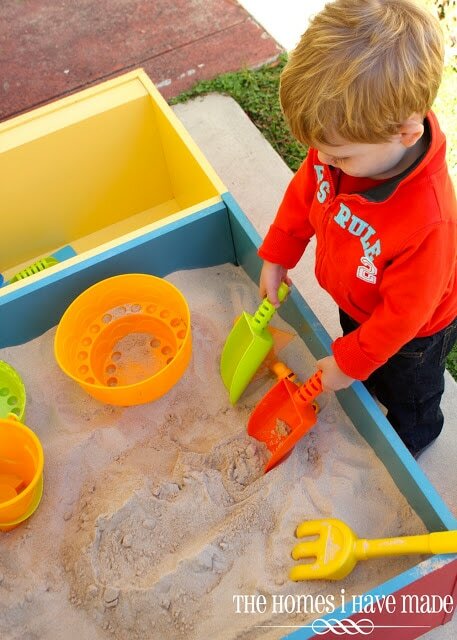 So yes, put holes in your sandbox, you won’t be disappointed. Pingback: Restyling di vecchi mobili! 20 esempi da vedere... Lasciatevi ispirare! Pingback: Les 30 meilleures transformations de meubles et d'objets récupérés!